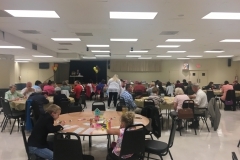 Thanks for Helping GSH Score on Bingo! 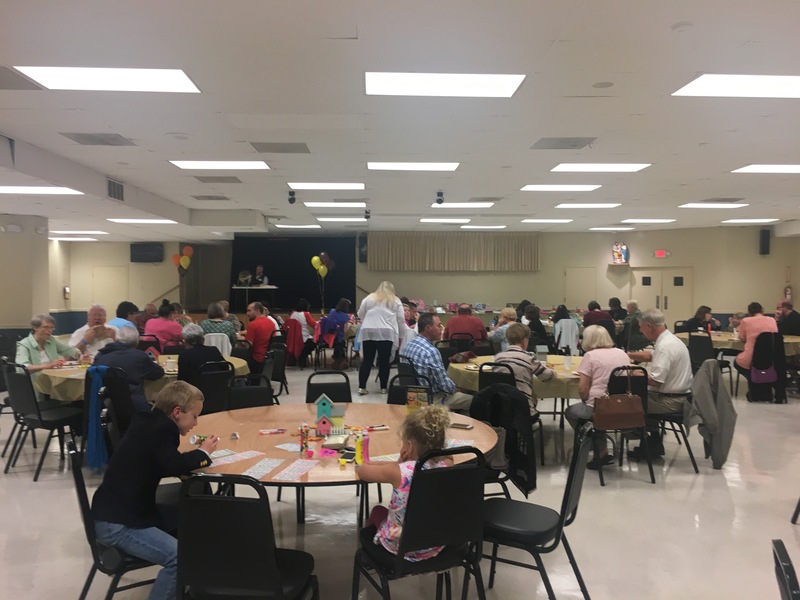 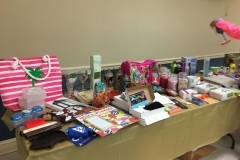 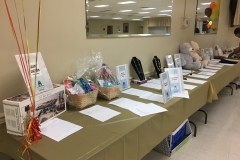 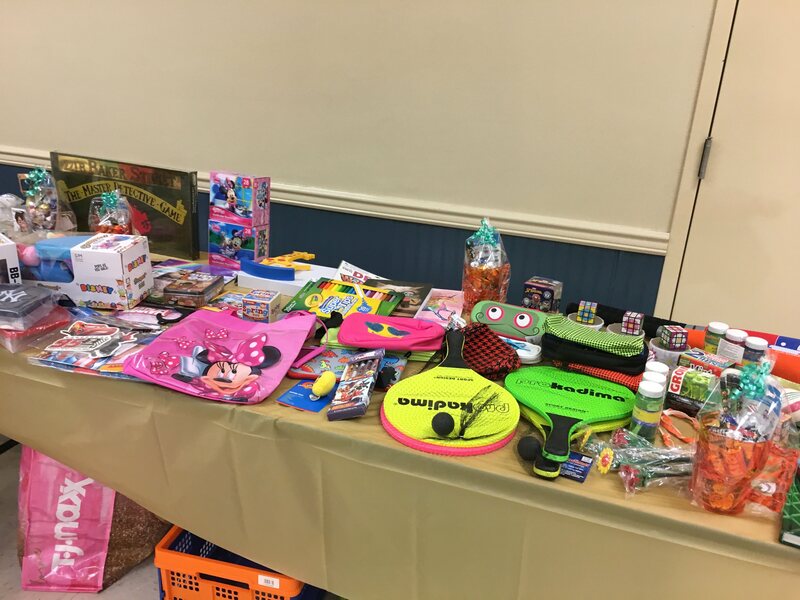 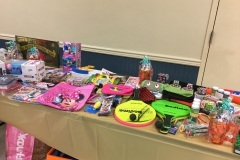 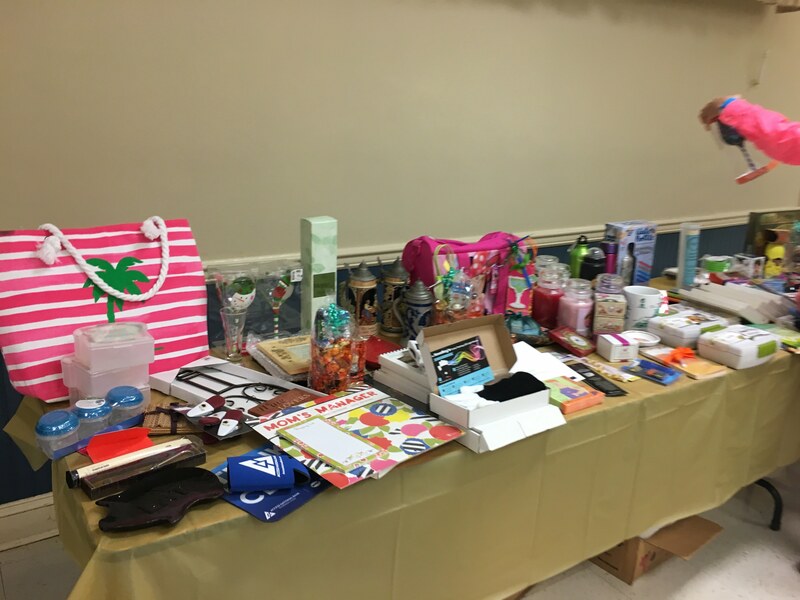 Thank you to all of our guests and sponsors who joined us on September 30th for our first ever Family Bingo night. 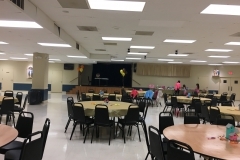 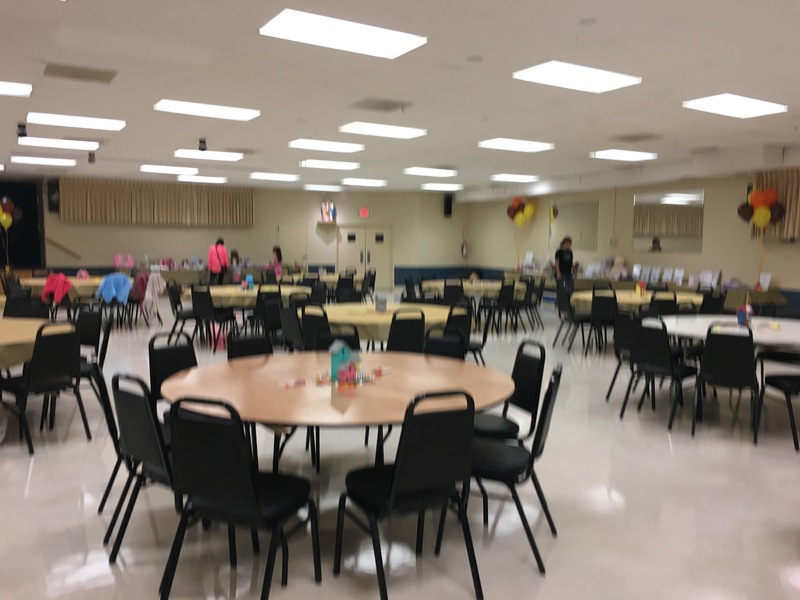 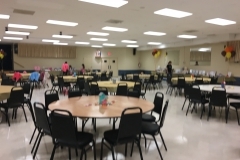 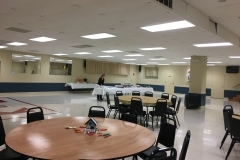 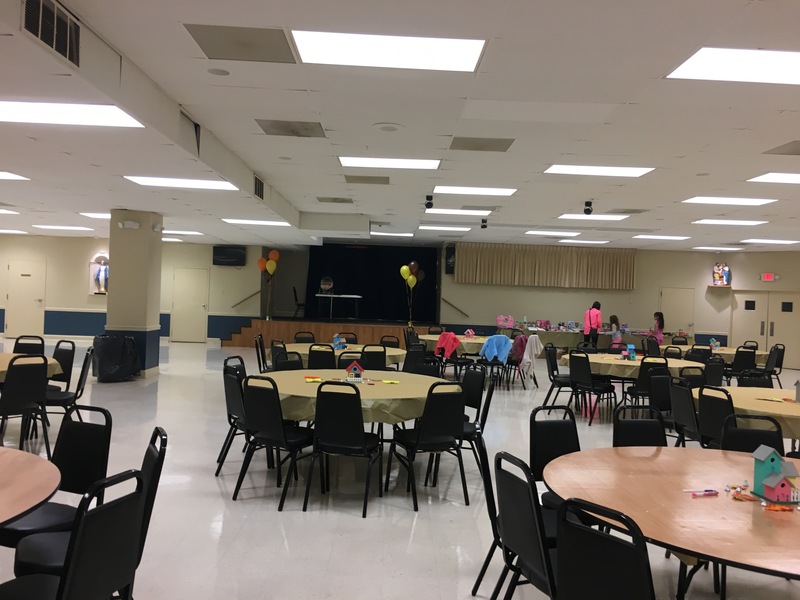 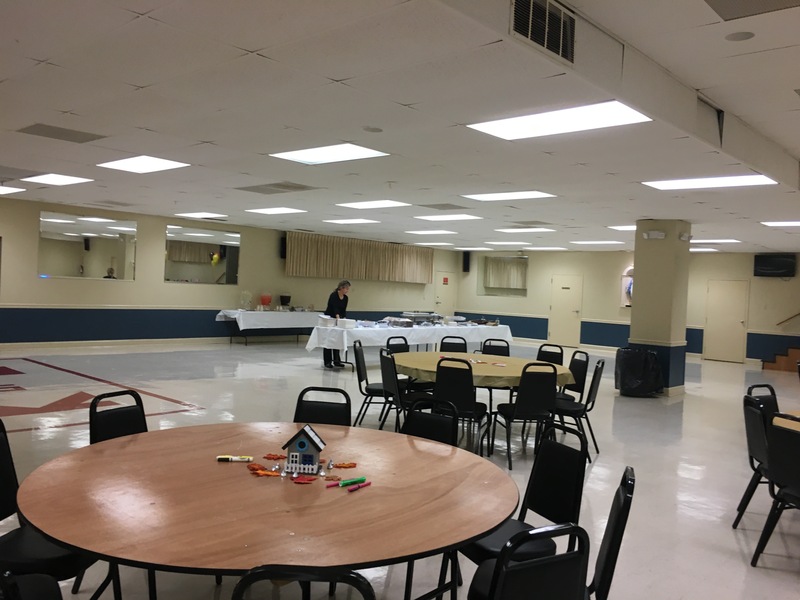 Thank you to the Mount Vernon Knights of Columbus for hosting us, and La Prima Catering for providing a great pasta dinner. 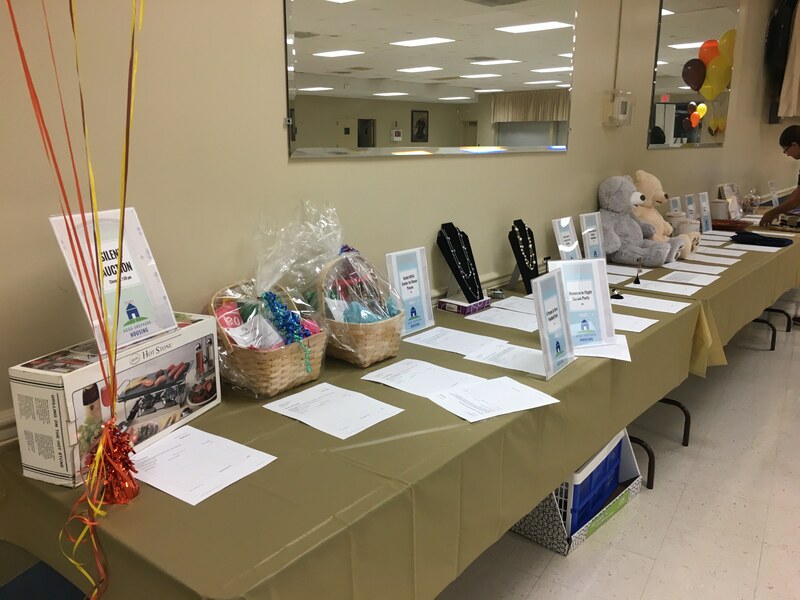 With the community’s support, we raised almost $4,000 to support our mission of affordable housing in Fairfax County!